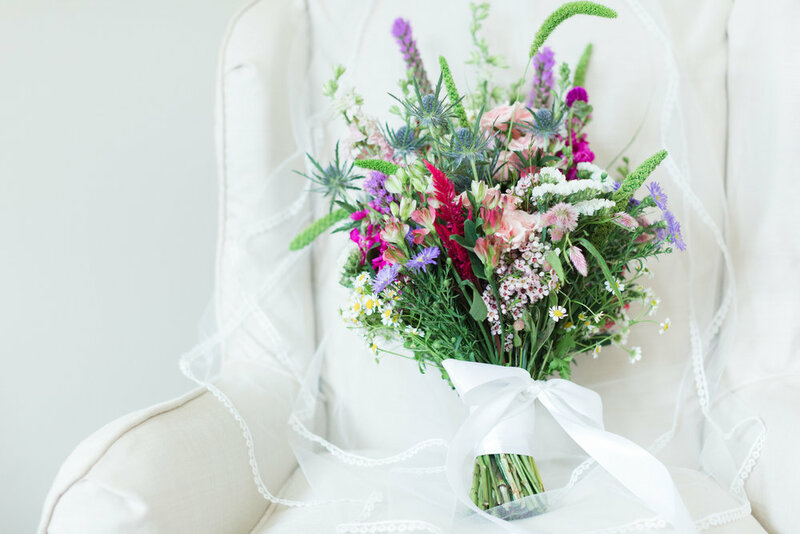 With the most gorgeous wildflower bridal bouquet and simple wedding details throughout, this Heritage House wedding was just stunning. 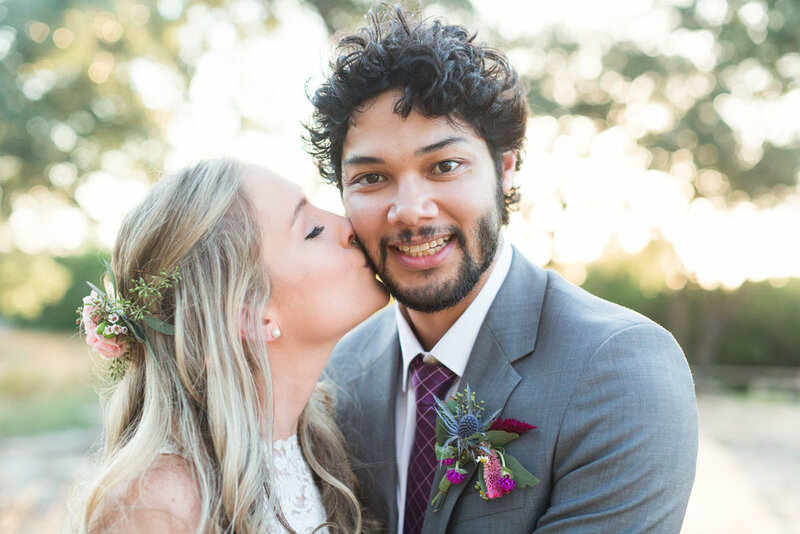 Lisa wore a lace wedding gown and Mat wore a purple groom's tie to bring in the purple wedding theme. 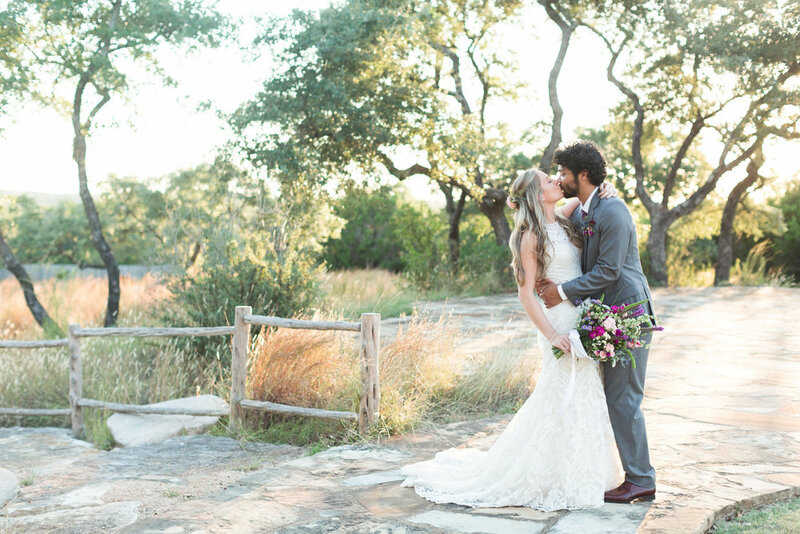 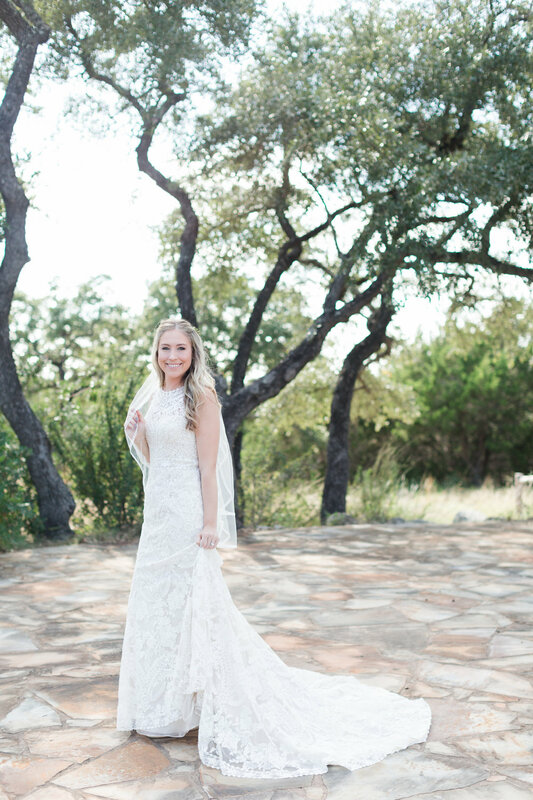 Scroll on down to see this stunning, whimsical Texas wedding!